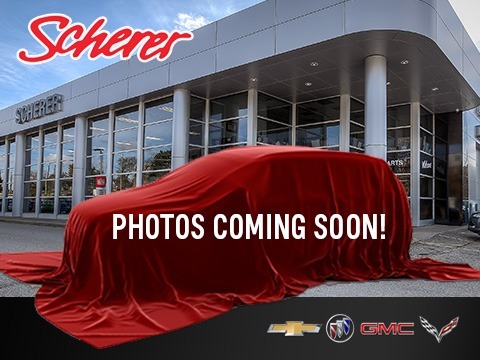 Used Silverado 1500 for Sale in Kitchener | Scherer Chevrolet Buick GMC Ltd.
$37,999 x 72 Months @ 5.99% APR (estimated financing rate, cost of borrowing $7,280). $0 down payment. $32,999 x 72 Months @ 5.99% APR (estimated financing rate, cost of borrowing $6,322). $0 down payment. $27,999 x 72 Months @ 5.99% APR (estimated financing rate, cost of borrowing $5,364). $0 down payment. $29,999 x 60 Months @ 5.99% APR (estimated financing rate, cost of borrowing $4,751). $0 down payment.